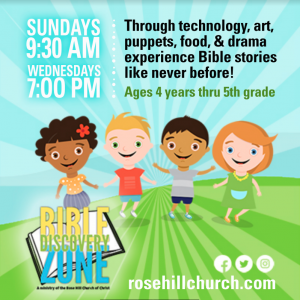 COME DISCOVER THEIR NEXT ADVENTURE! 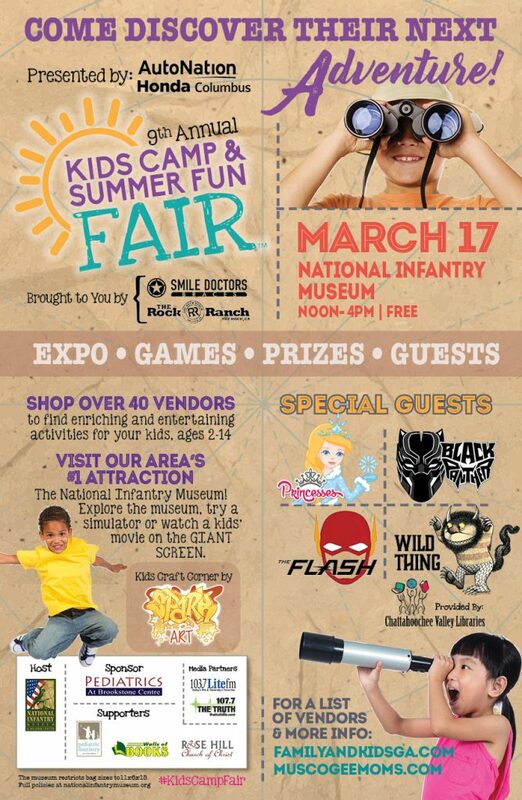 Join us Sunday, March 17th at the National Infantry Museum for the 9th Annual Kids Camp & Summer Fun Fair. FREE!! 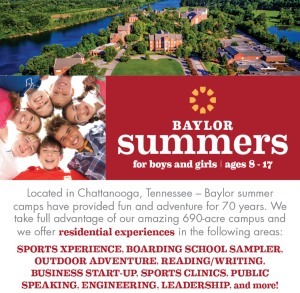 Come shop from more than 50 options to keep your children enriched and entertained during the summer and into fall. Join other families from across the Chattahoochee Valley at this FREE, 4-hour “summer fun” resource fair. 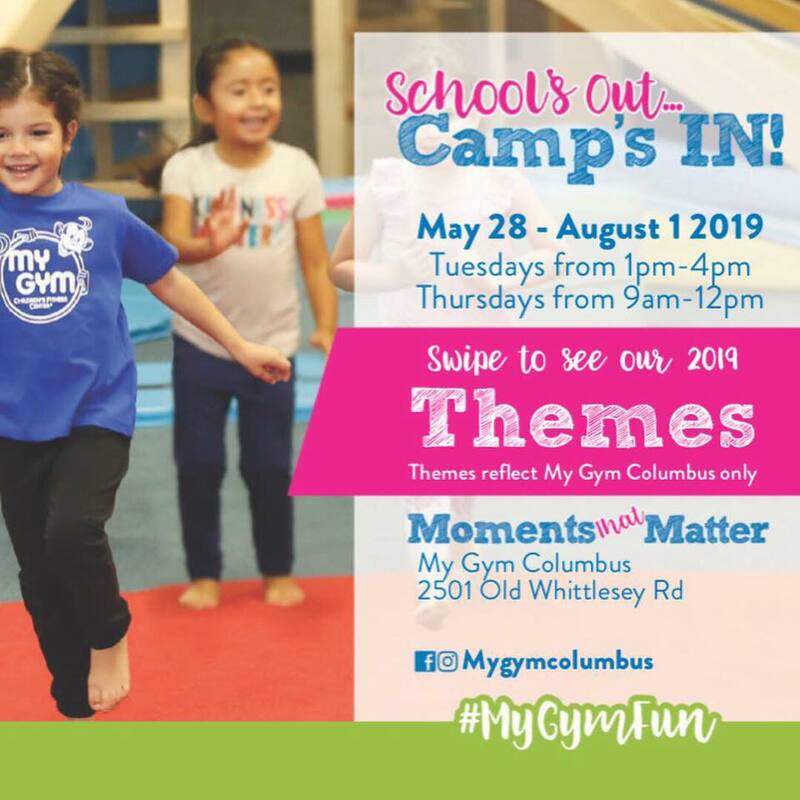 Find over 50 summer camp opportunities, recreational programs, travel and daycare solutions for the summer, in one place, at one time. Over 50 camp representatives, all in one place! 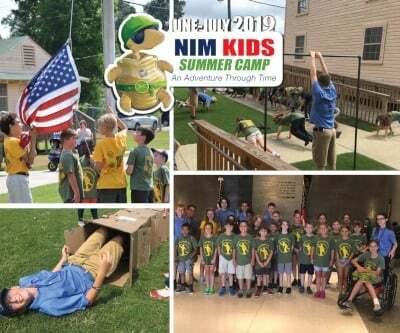 Imagine getting details on summer camps and activities from more than 50 of the region’s top summer camps and programs. 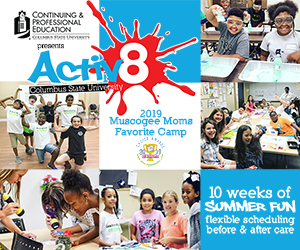 Get access to information about spring break camps and summer activities and have one-on-one conversations with 50+ camp representatives, one day only! 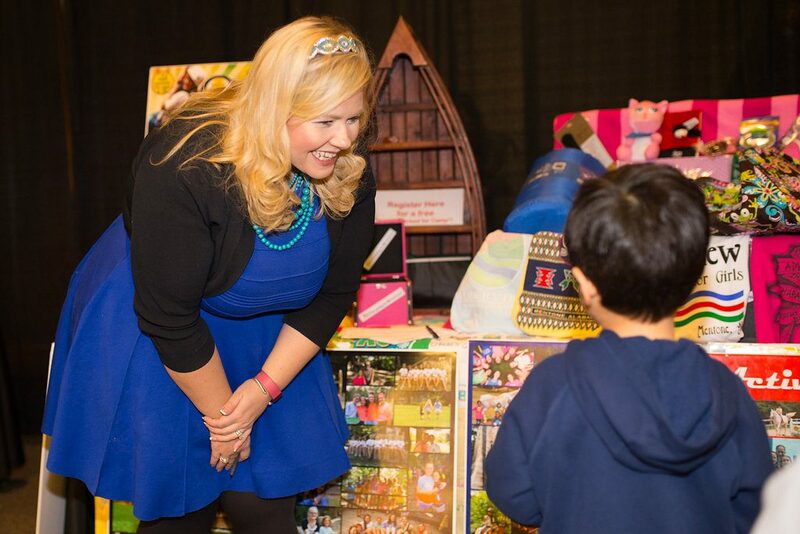 Participating vendors range from traditional camps to academic, arts, music, and special interest camps. 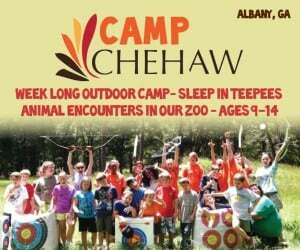 We will have a mix of day camps, overnight camps, sports camps, drama camps, clubs, attractions, cultural activities and more. Many of our vendors will be providing free activities, games, crafts, giveaways, or special guests. 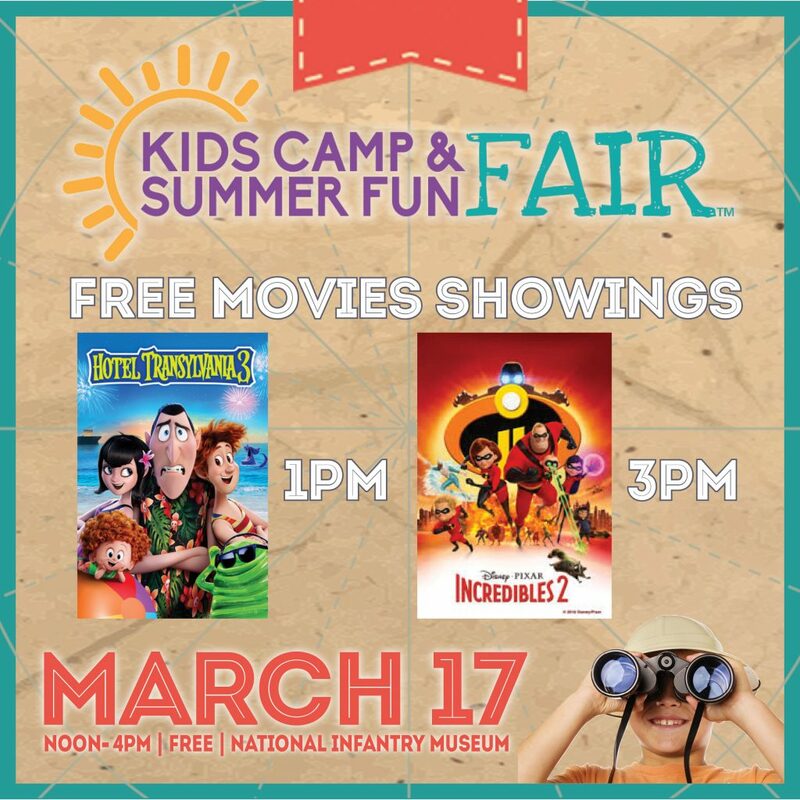 If you’re struggling to find fun things to do with your kids this summer, this event is for you. 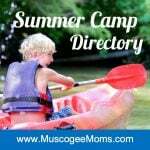 You’ll be amazed by how many different camps are available in the Chattahoochee Valley. Take a look at some of the fun we had last year. Questions? Call 706-888-0260 or email [email protected].